Looking to work in the IT industry? Add some meat to your resume by getting a free certification in server virtualization. Microsoft is running what it calls a “Virtualization Challenge.” The program is running until May 31, 2012 and anyone is free to participate. An MCTS certification can add some flair to a resume so why not give it a shot? The Virtualization Challenge means that for a limited time, you can take Exam 70-659: MCTS: Windows Server 2008 R2, Server Virtualization, at no cost, from a Microsoft Learning Partner near you. 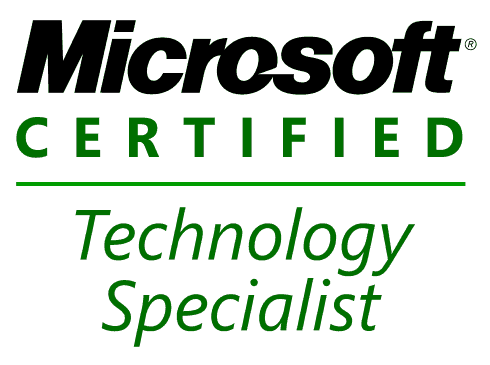 If you pass, you’ve earned your Microsoft Certified Technology Specialist (MCTS) certification. If you don’t pass, you may enroll in a class offered by the Learning Partner to acquire additional virtualization skills. Then retake the exam, free of charge. What do you have to lose? Find a Learning Partner near you, and ask to take the Virtualization Challenge. To get the free voucher for this test you will have to visit a testing location in person and ask about the “Virtualization Challenge.” The terms and conditions state that each voucher is good for 2 free attempts at the test. They will probably try to sell you a training class package but you are not obligated to purchase or attend them. Find a testing location near you and setup an appointment. Review what the test will cover. View classes that cover this test. If you feel like you need some training before taking the test Microsoft is offering Jump Start classes for $99. Also in case you weren’t able to snag a free voucher the class automatically includes a test voucher (normally $150 by itself). This is very useful for engineers looking to go that extra mile. Called 5 of my local testing centers. 3 of them didn’t know about this. 2 did. The 2 that did know about the virtualization challenge said that Microsoft gave out *nationally* (U.S.) 15,000 free vouchers and that all of the vouchers at their locations were already claimed. This means each center only had about 20 vouchers. I have called over 15 centers and half don’t know what I’m talking about and the others say I have to purchase a $99 “Jump Start” class 1st. I called Microsoft and they said to call the Prometric offices and ask them about why they don’t know/honor the promotion and I did. Prometric said that I needed to purchase the $99 “package” to get the “free” vouchers. Well, I called back MS and they said to report Prometric to the MS CPLS. So I did and they said that the promotion is FREE VOUCHERS WITH NOTHING TO BUY! I have a complaint ticket in with MS and am receiving emails in regards to this.MS said that We (myself and groovypost) are correct on the promotion. I will post updates. thanks for the effort! 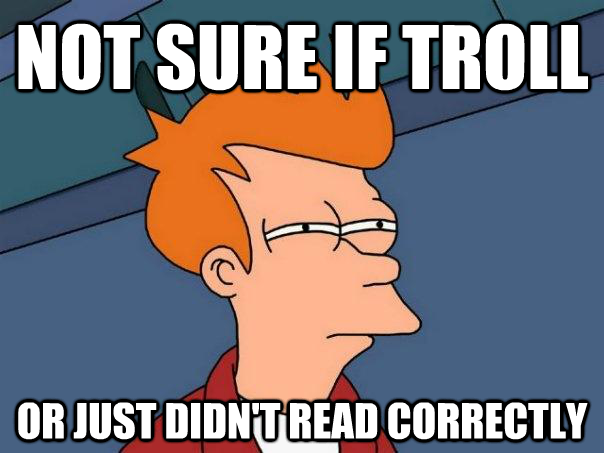 please honor your promise of keeping us posted. i’m really curious as to how this all turns out.